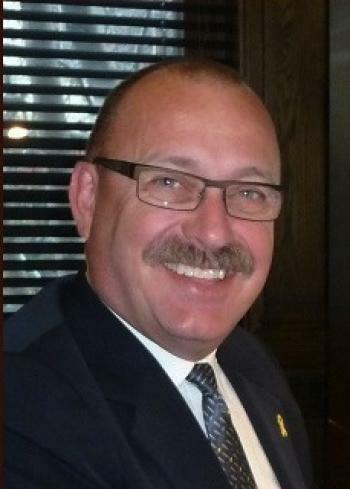 The day after it was revealed that Progressive Conservative leadership candidate Ric McIver attended and endorsed the March for Jesus, a group which has posted hateful homophobic rants on its website, Mr. McIver was nowhere to be found. As a proud supporter of the March for Jesus and its organizers at the extreme religious Calgary Street Church, it was surprising that Mr. McIver was not defending his position yesterday. Street Church pastor Artur Pawlowski has publicly blamed last year’s southern Alberta floods on God’s unhappiness with homosexuality. Instead of publicly defending his support, or denouncing the extreme elements in that organization, the former cabinet minister and Calgary MLA hid behind a Facebook comment, and an unclear one at that. It felt uncharacteristic for a leadership candidate who has painted himself as a populist conservative. 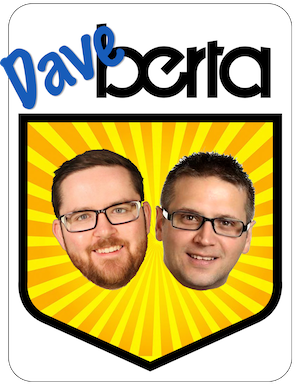 It seems that, once again, the PC Party has committed self-immolation by tossing away one of its strongest playing cards – the ability to paint the Wildrose Party as the province’s only ‘Lake of Fire‘ Party. While short-term Premier Dave Hancock is a moderate conservative, who participated in Edmonton’s Pride Parade last week, it is clear that the elements of the big-tent PC Party are not as supportive. Even if, or perhaps more likely, when Mr. McIver is defeated by PC leadership frontrunner Jim Prentice, the damage could be hard to be undone. 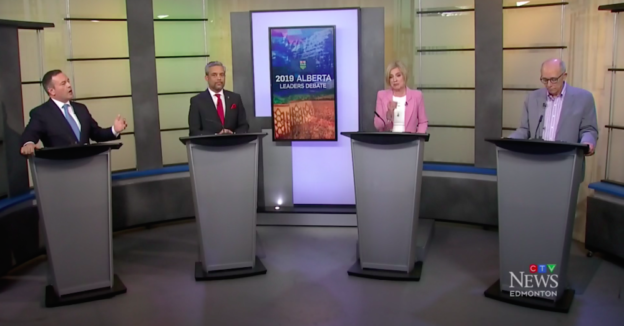 As the last provincial election proved, these type of extreme views may have found a home in the mainstream views of Albertans 30 or 40 years ago, but do not represent the views of modern Albertans in 2014. Meanwhile, Wildrose Party strategists are sitting back and watching as the PC Party help to make them look less scary in the minds of Albertans. This entry was posted in Alberta Politics and tagged 2014 Alberta Progressive Conservative leadership race, Artur Pawlowski, Calgary Street Church, Dave Hancock, Facebook Comment, Homophobia, Jim Prentice, Lake of Fire, March for Jesus, Ric McIver, Wildrose Party on June 17, 2014 by Dave Cournoyer. 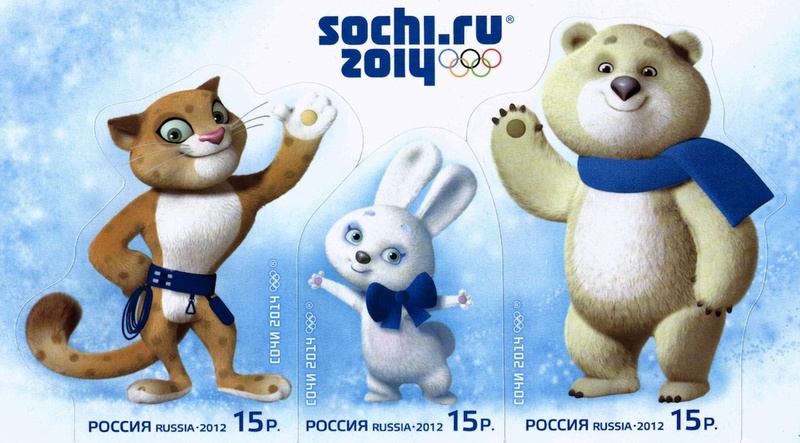 The mascots for the Sochi 2014 Olympic Games. National leaders covet the opportunity to host the international event and multi-national corporations invest billions of dollars in advertising to its massive world-wide audience. Competing in glorious national stadiums and sports centres in between commercial breaks, the athletes appear to be little more than commodities. Make no mistake, the Olympic Games are political by nature. Controversy over Russia President Vladimir Putin‘s support for deplorable laws targeting Russia’s LGBT community has caused a media storm in advance of the 2014 Sochi Winter Olympic Games. These laws have led many commentators, human rights advocates and celebrities to call for western countries to boycott of the Sochi Games. Given the ongoing and deeply tragic human rights abuses occurring in Russia, an Olympic boycott is not only necessary, it is of vital international importance. A boycott is not simply a message to Russia, it is a powerful statement to the world. There must be human rights for all, or there can be human rights for none. We are one world, with one heart and one love regardless of sexual orientation. Critics of a boycott point to the negligible impact that western countries had when choosing not to send their athletes to the 1980 Moscow Summer Olympics. Others suggest that the public attention raised by the Sochi Olympics could “ease the plight” of Russia’s gay community. With less than ten days before the Sochi Games’ opening ceremonies, there is little reason to believe that any western country will ask their athletes to boycott the events. As repugnant as these laws are, the western world should not be shocked. Russia is not a liberal country and the legacy of the Soviet Union and the brutality of its government is real. The Putin government has a long history of human rights violations, cracking down on opposition critics, exploiting migrant workers and limiting press freedom. Six years ago, I decided to personally boycott of the 2008 Beijing Summer Olympics. I did my best to avoid television coverage the Beijing Games and did not shy away from writing about why I took that position. The People’s Republic of China is notorious for its poor human rights record and its tendency to stifle freedom of speech among its citizens. I chose not to reward the People’s Republic’s public relations opportunity with my attention. I am undecided whether I will extend a personal boycott of the Sochi Games. If I do choose to boycott, it will be in protest of the Russian government’s oppressive government. But I also feel a general indifference towards the entire event. The $50 billion price-tag for the Sochi Games seems so needlessly excessive that perhaps it is time the purpose of the Olympic Games needs to be rethought. The “spirit of the Olympic Games” that we hear about every two years may live in the hearts of the athletes and their families, but it’s a reality that quickly diminishes when you put some thought to it. Back to Alberta politics… the Court of Queen’s Bench has ordered a temporary stay on the controversial Public Service Salary Restraint Act (formerly known as Bill 46). This judicial decision temporary delays the planned January 31 implementation of the new anti-labour law which would allow the Redford Government to bypass the neutral arbitration process and impose a contract on public service employees represented by the Alberta Union of Provincial Employees. The judge will return with his decision on February 14. This entry was posted in 2014 Sochi Winter Olympics and tagged Alison Redford, Beijing, Beijing Boycott, Bill 46, Gay Rights, Homophobia, Human Rights, Kristopher Wells, Olympic Games, People's Republic of China, Public Service Salary Restraint Act, Russia, Sochi 2014 Winter Olympic Games, Sochi Boycott, Team Canada, University of Alberta, Vladimir Putin on January 29, 2014 by Dave Cournoyer.